For over 20 years NEI Glass has provided the residents of Northeast Indiana with high quality, reliable auto glass replacements. Our auto glass and windshield installers are prepared to replace any piece of glass in your car, truck, or SUV. No matter how extensive the damage, your new auto glass or windshield will look just like new. We are accepted by all major auto insurance providers and can help you with all your claim paperwork. In most cases, we can initiate your claim and replace your windshield within just a few hours! 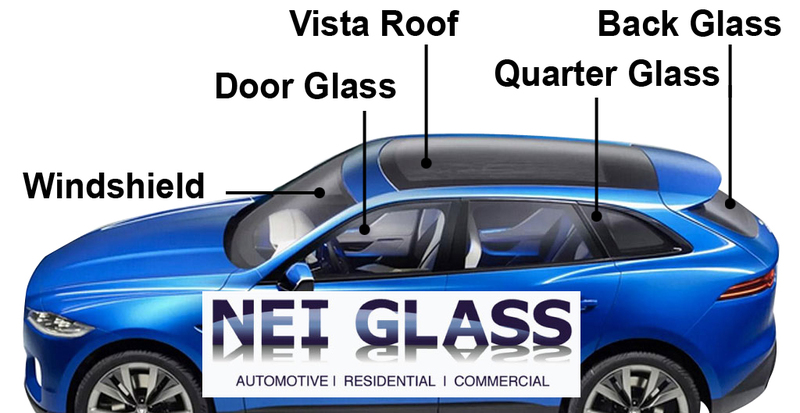 Professional auto glass replacement from NEI Glass is not limited to passenger vehicles. We also provide windshield repair and glass replacement services for RVs, semi-trucks, construction equipment, service trucks and more! Click here to learn more about our heavy equipment glass services. © 2015 NEI Glass, All rights reserved.